Google now says that the problem still isn't fixed. You can find more details at this post. 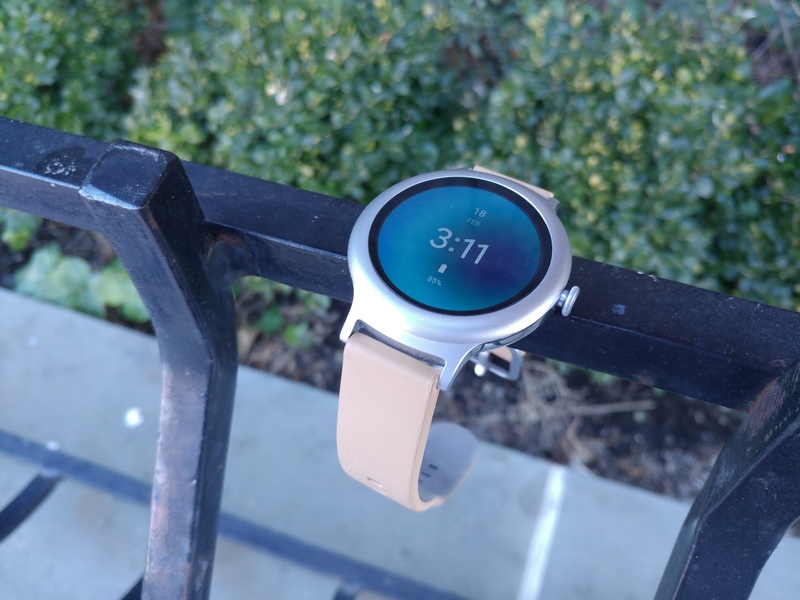 Android Wear 2.0 has had some growing pains. Many users (including some of us at AP) would rather use version 1.5, due to major changes to how notifications are displayed and other annoyances. And as with any major software update, there have been a few bugs here and there. An update on this, we are aware of this issue and working actively to fix it. It should be fixed soon with an update in the Google app. Thanks for your patience and for providing feedback. He went on to say that the Time to Leave card, which appears when you need to leave for a calendar event, is related to this bug. Hopefully the fix will come sooner rather than later. Community Manager Earnest has posted on the Android Wear Help Forum, stating that the issue is now resolved. The fix is part of the Google app v7.8 update, which you can grab from APKMirror or wait for it to be pushed to you through the Play Store.